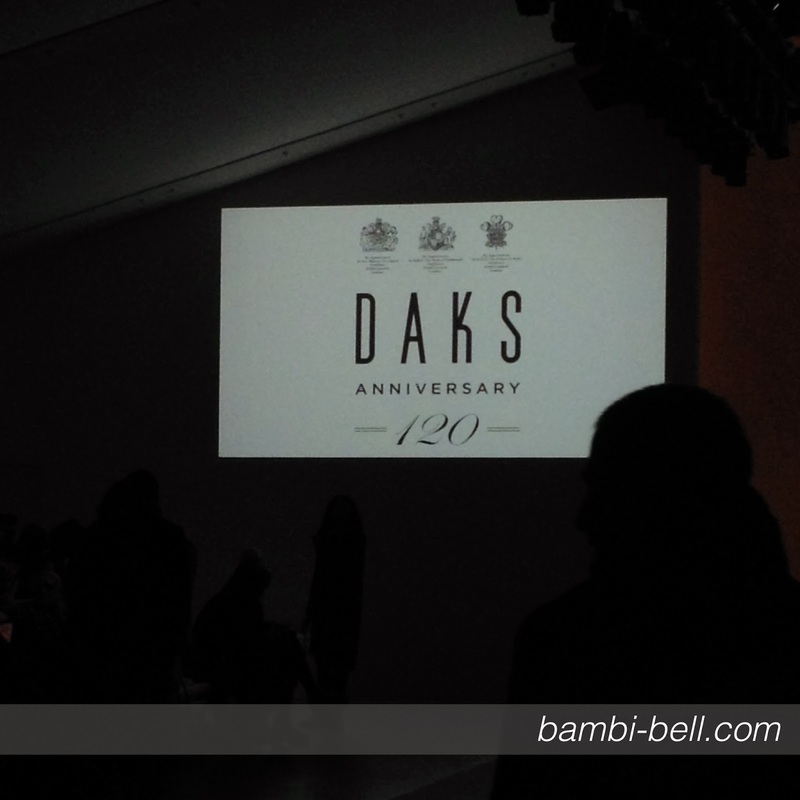 I was super lucky and was invited along to the DAKS fashion show for LFW by my wonderful cousin (who's actually in fact a family friend but Ssh!) Hannah. 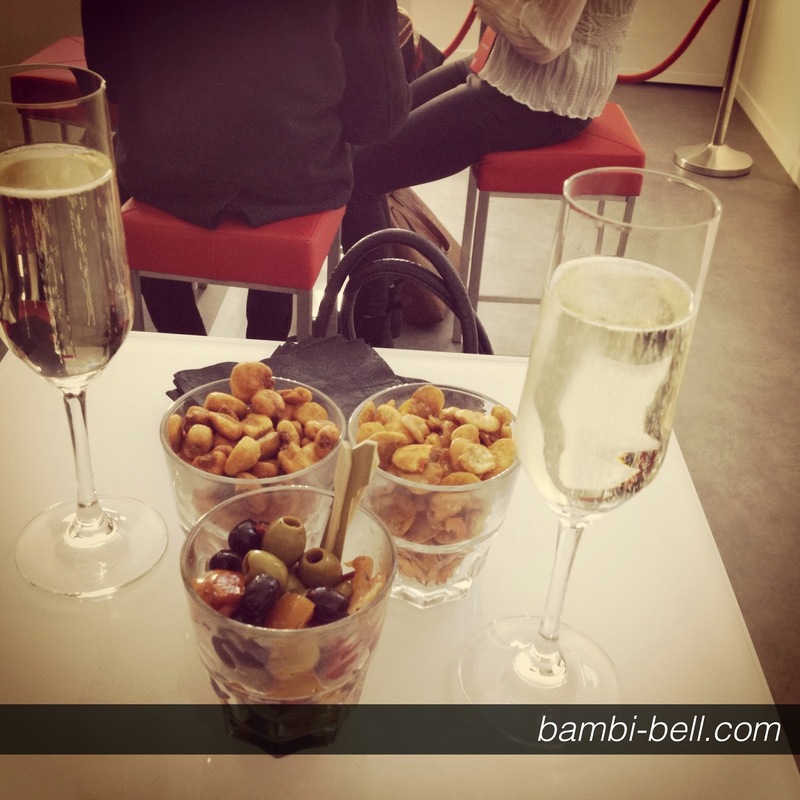 It was such a great day, from free popcorn and champagne to spotting Made In Chelsea stars to the actual show itself. 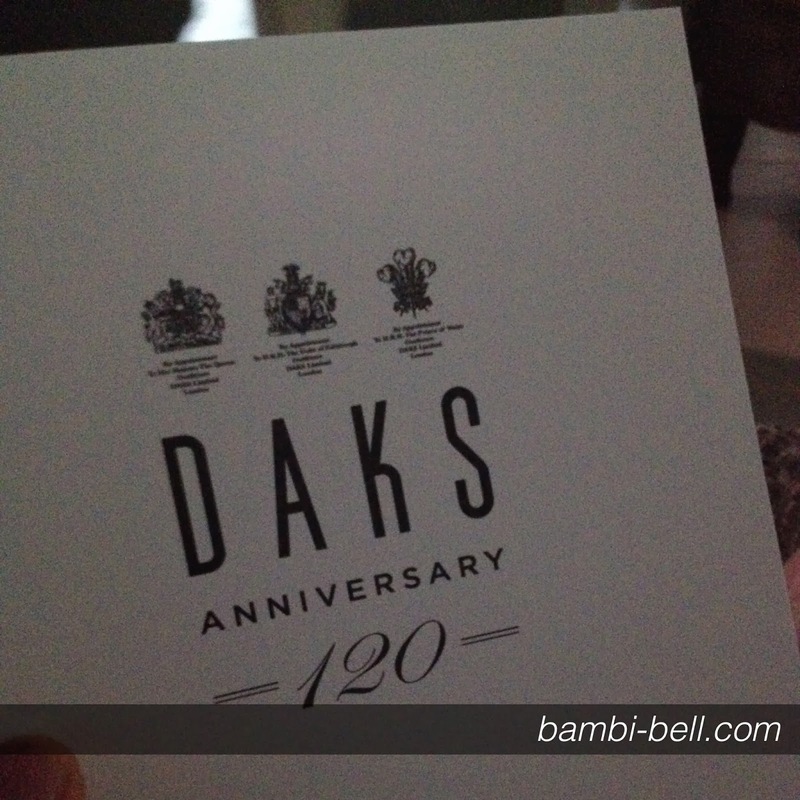 She has a wonderful blog, and I'm sure her post about the DAKS show will be a lot more informative than mine! Here's a load of photos + a video to show you all about the day, I thought it would be easier to see for yourself rather than me ramble on too much. Here is my video showing you the model's last walk showing you all of the clothes showcased. I uploaded it via YouTube first as it made it easier to share! I think you can agree some of those pieces are absolutely divine, and I love the craftsmanship and careful detailing all of the pieces in the collection had. If only I could afford some of those pieces, that's certainly the dream! 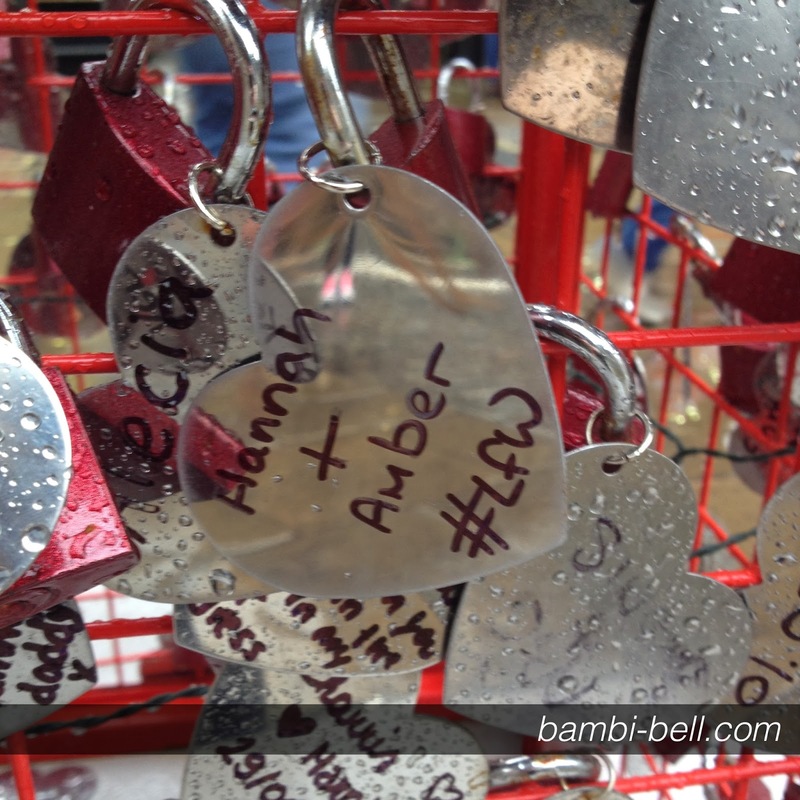 After the show we headed down to Covent garden and added ourselves to the British Heart Foundation's love installation, for a small £3 donation you get a little heart which you write your message on then you simply padlock it onto wherever you want. 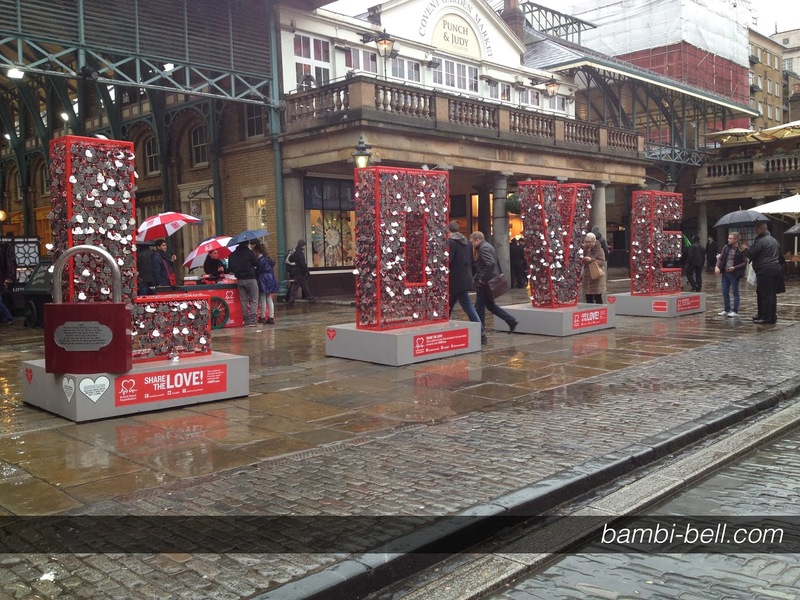 We of course chose the L to represent London Fashion Week. 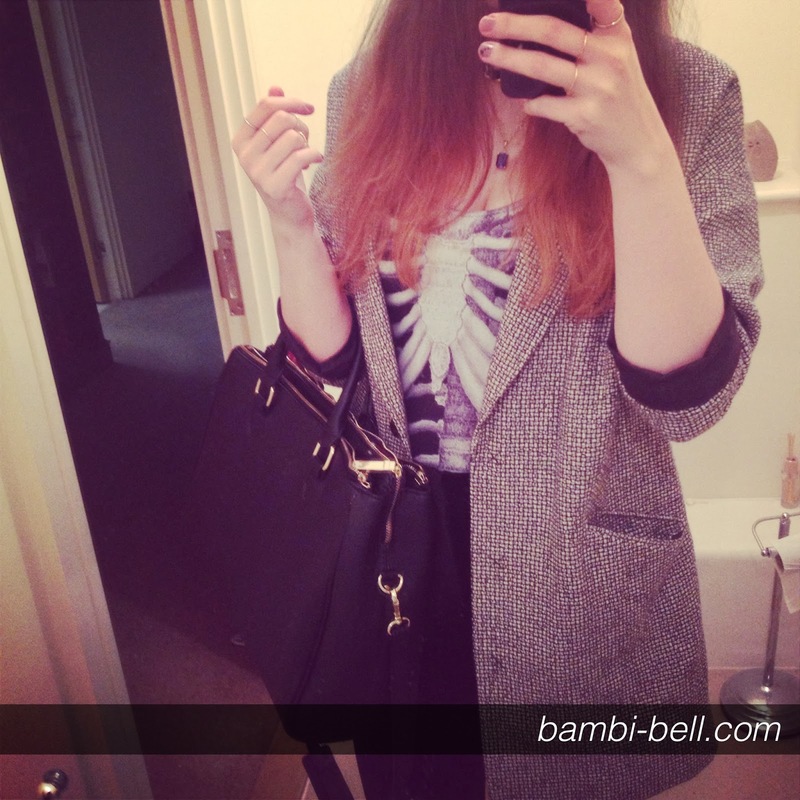 And the final photo will of course be to show you my outfit for the show! Sadly it was raining quite a lot so my hair ended up hating me, my hair + rain = mess, my hair just does not react well to the rain. 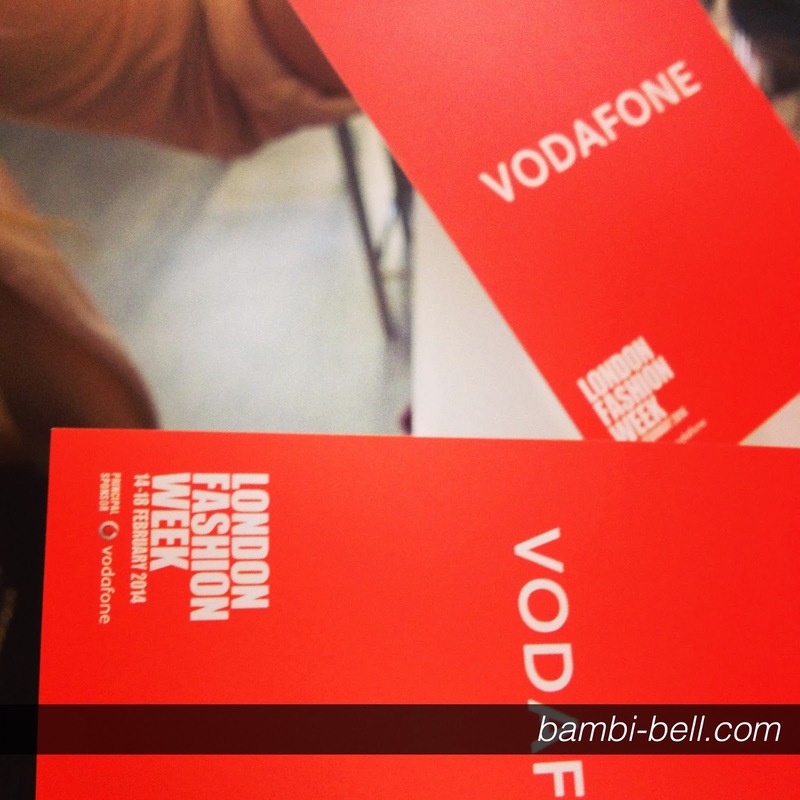 So, that marks the end of my post, I hope you enjoyed it as much as I enjoyed my day down at LFW! Definitely going to have to try and hit up some more shows at the next one! London fashion week looked amazing!! 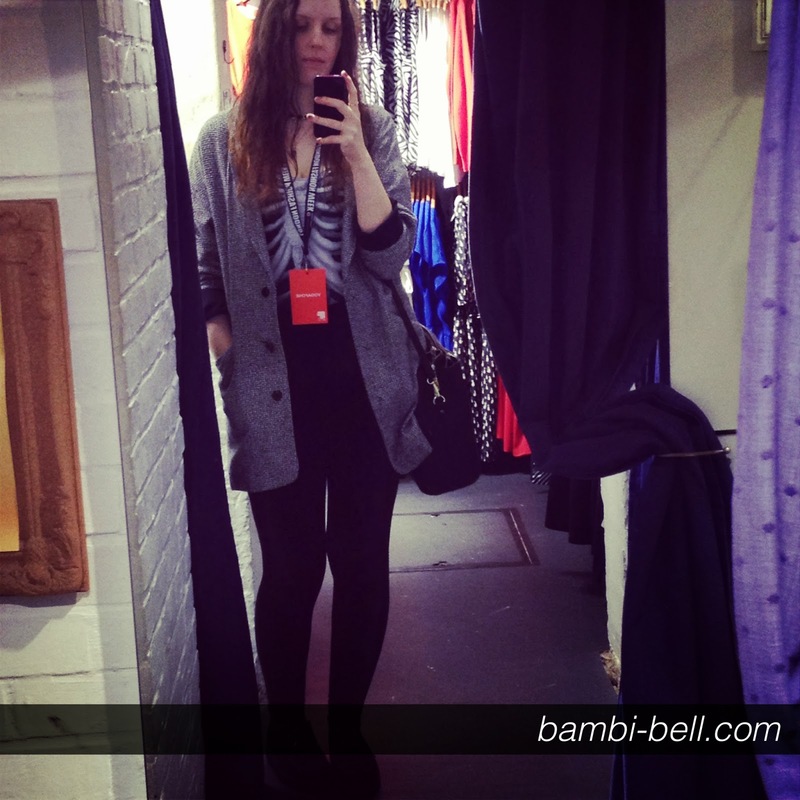 I also really like your outfit and jealous that you met made in Chelsea stars! Yeh London Fashion Week was incredible! and thanks I literally just threw it together a couple of days before!